Hi Rhani, I loved the Drill and looking forward to reading the next one! Have a great party day! ONLY BECAUSE YOU WOULDN’T LET ME IN FIRST, RHANI!!!!! Hi Rhani, I googled your blog as the link wasn’t open yet. I seem to be really early or late to the parties, with the time difference across the water. Looks like Bill got here first though! I think your books look amazing and the cover art works perfectly for such dramatic story lines. The non-fiction novel seems like it will be a great read too. Wishing you lots of success with it. Have a fabulous party today! Rhani, I was here at 11:47 pm CST (I know, I was too early) but I would have been first and beat Bill if the door had been unlocked! Of course I loveeeeee the book covers and have I told you how I feel about Shadow of the Drill? I mean lately? Have a great fun stop today, it’s the last stop on the tour, and don’t forget to go by and visit Misha as she brings the curtain down with you today! Hi Rhani, have a great party! It’s been a great month. Kathy, thanks so much for stopping by. Yes, it has been a great month! 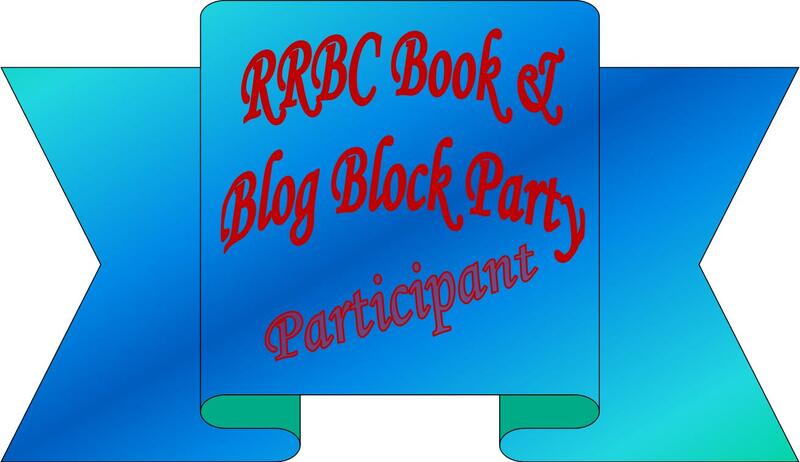 I sure hope #RRBC does this kind of thing next year too. Hi Rhani, lovely blog. 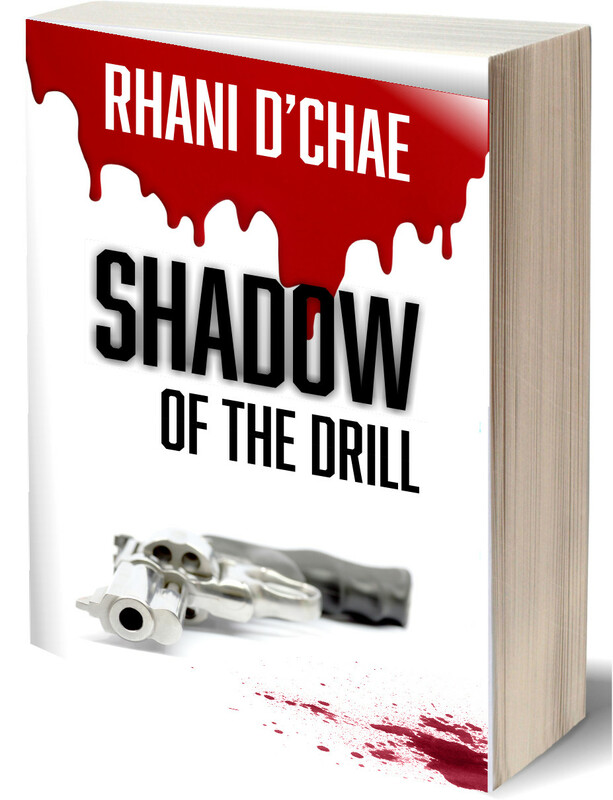 I do like the sound of ‘The Shadow of the Drill’ – it’s the type of book I normally read. If I don’t win one I’ll definitely buy one. All the best for your day. Gordon, if you don’t win, RUN AND PURCHASE A COPY OF “SHADOW!” IT IS OH MY GOODNESS, GREAT! Hurry up December! 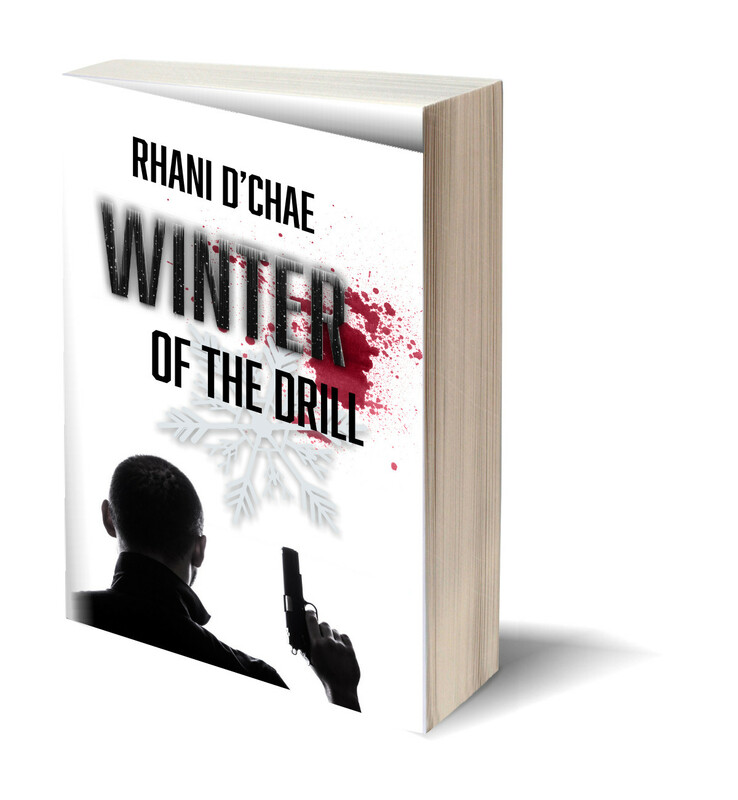 I can’t wait for Winter of the Drill, I loved the excerpt, Rhani. Have a great time at the party today! The Drill series sounds exciting!! I’ll have to add it to my TBR. 🙂 Best of luck with your party today! Thanks for sharing Rhani! I’m into non-fiction and will definitely be interested in ‘Letters From My Father’. You ought to put it on pre-order! Kindle Direct Publishing let you put your book on for pre-order. I’ve got one on there. It’s a great idea. Thank you, Stevie. I will definitely look into that when it gets a little closer to done. Hi Rhani, I can’t wait to read Letters From My Father…and after reading the passage from the Drill, I’m intrigued! You’re a wonderful writer… Enjoy your PARTY today….you deserve this spotlight. Gwen, thank you so much! I started Letters on the 10th anniversary of my father’s death, so it’s a tribute to him in more ways than one. I’m glad that my boys intrigued you. Lol I guess that means they’re doing their job. ☺ Thanks again for stopping by. Wow! Gotta catch my breath here! Very exciting excerpts, Rhani! I can’t wait to get to my copy of Shadow of the Drill. Good luck with your twin launches in December. Have a great day today on your Block Party!! Great excerpts and a great finish to a very big party. I’ll be waiting for the launch. Just finished all the formatting and edits and looks like a November launch. Hi Rhani, great to be here. I thought I was late for the party. So what’s going on? When is the next read from your boys? 🙂 I can’t wait! Have a wonderful party today, and enjoy your day. Oh sign me up for these prizes! This looks outstanding. Hiyas, thank you so much for taking the time to visit my blog today. A huge thank you also for putting Shadow on your TBR list. This month has been one heck of a party, and I’m so thrilled that I was able to be a part of it! Oh my gosh that was such a gripping opening excerpt! Wow! And the whole post thoroughly captivating – as well as very clearly presented, easy to follow. Great, Rhani! And have a fantastic party day. Shadow of the Drill puts me right in the action. Love the characters! I wish you much success on your series, and I want you to enjoy all the fabulous well wishes you’re going to receive on your Book and Blog Block Party today! Ooh, the most exciting saved for last! Wow, Rhani. Thanks for wrapping up the month with a bang. Have a super day. Really enjoyed the excerpts; a great post for the last day of the tour party! Thank you, Jason. I’m so glad you’re able to stop by today. Those were good excerpts, Rhani! Nice job to help end the month! Thank you so much! And thank you for dropping in today. Both of these sound as if they could use a place on my TBR list. I’m so glad to hear that they caught your interest. Thank you for stopping by to spend a few minutes of this last tour day with me. Great blog as we wind down this fantastic month! I’ve learned so much about so many new writers! New genres for me, too! Enjoy your day! 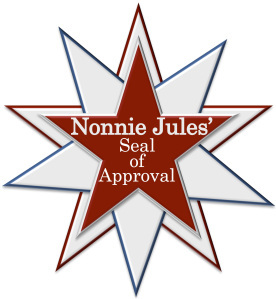 Hi Ernestine, thank you so much for stopping by. Yes, this block party has definitely added some books to my TBR list. It will9 probably take me until next September’s party to read them all. Rhani, you know how much I loved Shadow and have been on the edge of my seat waiting for Winter. Loved the excerpt, can’t wait for its release. Add a tree and some snow to the cover…takes me back to the olden days of my youth when we got snow in the winter in the great PNW. Slowly working my way out of the crash alluded to in PM’s. Bittersweet, miss the people, not the job. Glad to hear that you are doing better. I remember those winters with snow, and I really miss them. Rhani, I held my breath while reading the excerpt. It was spellbinding even though I already read the book. I can’t take a lot of blood and gore and if you were not in RRBC I never would have read the book. I don’t regret it but this genre still leaves me squeamish. Congratulations on your upcoming releases. 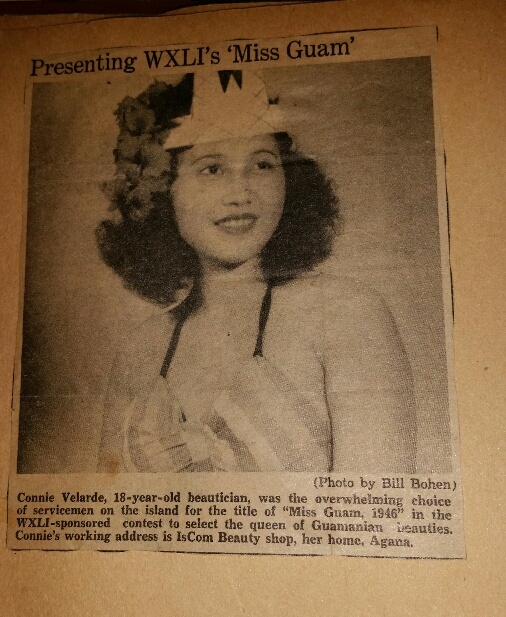 I love history so will be taking a look at “Letters From My Father>” Congratulations!! Rhani, I still have Shadow of the Drill on my TBR list and can’t wait to read it. I need to get on the ball since Winter will be release soon. Have fun at your party. Kim, I have a long TBR list too. Its a little overwhelming but I do intend to get through them. These look like must reads to me. 🙂 I love the branding of the cover and titles. Hi Sherry. I’m so glad you could stop by today. I love the covers too. Nonnie & 4Wills made them for me, & they did an absolutely fantastic job! Great excerpt Rhani! Good luck with your upcoming releases! Thank you, Christa. And thanks so much for stopping by today. Rhani! I’ve read many great reviews and comments about Shadow of the Drill. It’s definitely going on my TBR! Have a great party! Hi Rebecca. I’m so glad you were able to stop by for my party today. So many smiling faces! I feel like jumping onto a table and belting out a chorus of “Can you feel the love tonight?” Lol Well…maybe after I’ve had a few more drinks. 😄 thank you for putting Shadow on your TBR list. I hope you enjoy meeting my boys. Hi Rhani! I’ve read Shadow Of The Drill and enjoyed it. The other books sound promising as well! Thanks for the blog. Went and reread Drill and look forward to Winter. So very happy for you. First blog I ever was part of. Spreading my wings. I miss Timothy so much. Miss our talks at school also. So valued is your friendship. A fantastic blog party, Rhani! I am such a huge fan of Shadow of the Drill. My signed copy is truly a prized possession on my book shelf. I bid you great success in all your ventures. Wait, Beem…you have a signed copy of SHADOW OF THE DRILL on your book shelf? I DON’T!!!!! Great way to close out the party! Good Luck. Hi Rhani, I am so pleased to win a copy of your book. I will push it up my TBR list. Looking forward to it. Have a great day. Hi Rhani, sorry to have missed your day. Events crowded me away from all of this. II hope you had a great party.